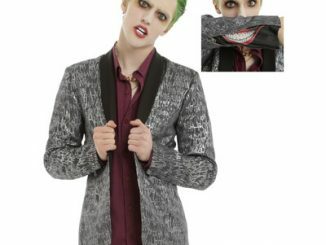 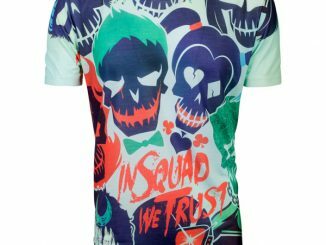 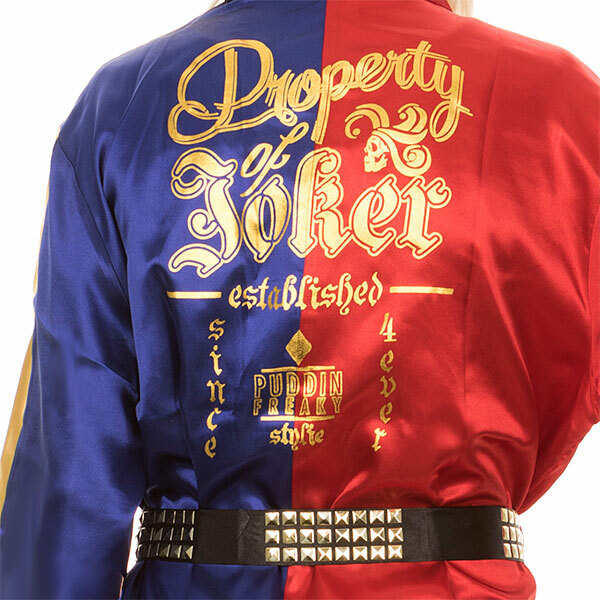 This Suicide Squad Property of Joker Satin Robe will let you channel your inner Harley Quinn and will make you look awesome after you get out of the shower. 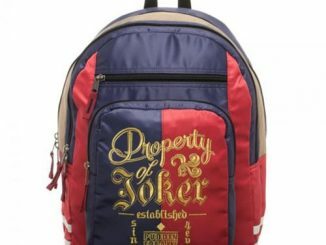 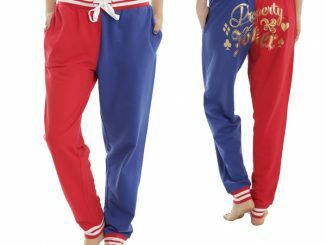 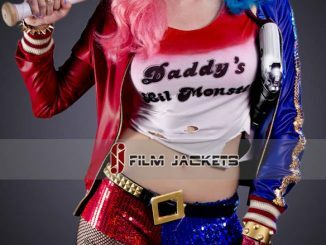 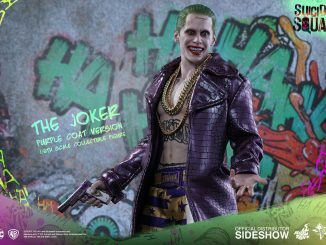 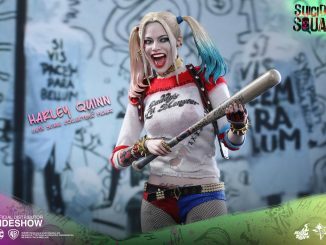 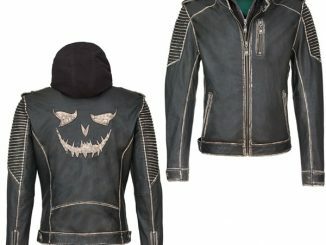 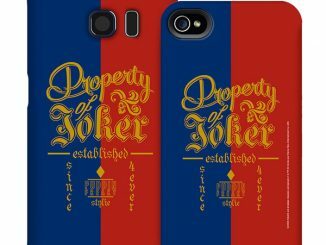 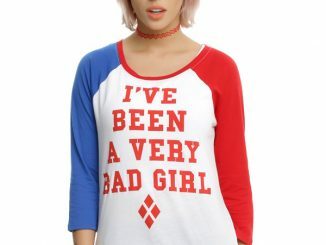 It’s based on Harley Quinn’s jacket in the Suicide Squad movie and features shiny gold fabric on the sleeves and gold foil print on the back. 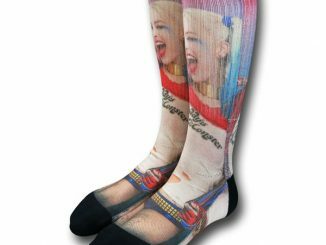 It will make a great gift.